BPA stands for bisphenol A. BPA is an industrial chemical that has been used to make certain plastics and resins since the 1960s.is found in polycarbonate plastics and epoxy resins. 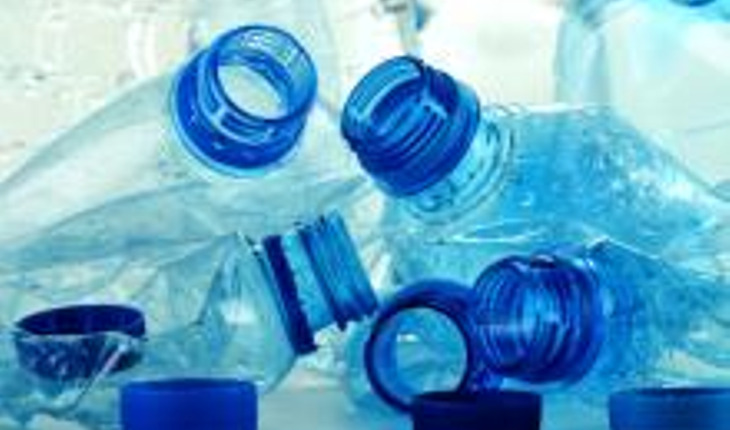 Polycarbonate plastics are often used in containers that store food and beverages, such as water bottles. They may also be used in other consumer goods. Seek out BPA-free products. More and more BPA-free products have come to market. Look for products labeled as BPA-free. If a product isn't labeled, keep in mind that some, but not all, plastics marked with recycle codes 3 or 7 may be made with BPA. With Katherine Zeratsky, R.D., L.D. Reprinted with permission from mayoclinic.org. For more health information, visit mayoclinic.org.